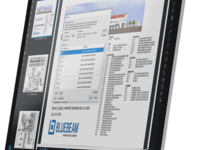 Bluebeam solutions are used by the world's most document-intensive industries to digitize workflows, save time, improve communication and reduce project costs. All construction industry Estimators who work with electronic plans and need drawing management and estimating measurement/takeoff tools. 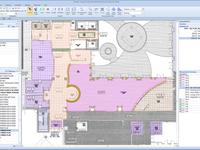 Full integration with Excel and Sage Estimating.